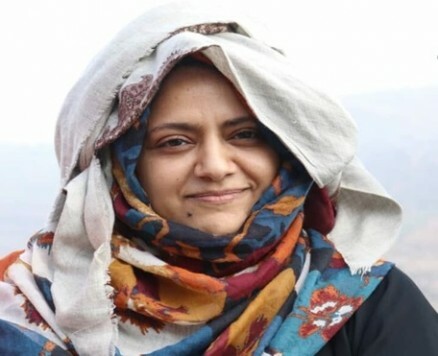 On 28 January 2019, human rights defenders Awfa Al-Na’ami and her colleague Alhassan Al-Qawtari were summoned by the National Security (Mokabarat) Office in Sana’a, which is controlled by the Houthi forces, for a meeting at 12PM. There were both arrested on arrival and held incommunicado without having access to their families or a lawyer. So far no charges have been directed against them. Al-Na’ami is the director of Saferworld’s office in Yemen and Al-Qawtari works with her in the same office. Saferworld is an independent international organisation working to prevent violent conflict and build safer lives. Also, Al-Na’ami is known for her various activities in defence of women’s rights and the mobilisation of youth to take a leading role in building a new Yemen where there is no war or conflict. The Gulf Centre for Human Rights (GCHR) is seriously concerned for the safety of Awfa Al-Na’ami and her colleague Alhassan Al-Qawtari and is alarmed by the extreme violence against human rights defenders and journalists, and the ongoing restrictions on freedom of association, peaceful assembly and expression. Human rights defenders and journalists are regularly abducted or arrested and detained in undisclosed locations. Fully respect freedom of expression.